We expected it soon, but Amazon still managed to surprise us. 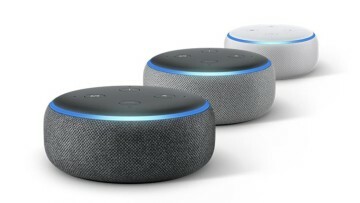 Earlier this week, a report suggested that the online retail giant is planning to launch as many as eight new devices powered by Alexa at an event later this month, and just yesterday we got a glimpse of what appear two of those devices. If you were curious to know more about them, you won't have to wait much longer. 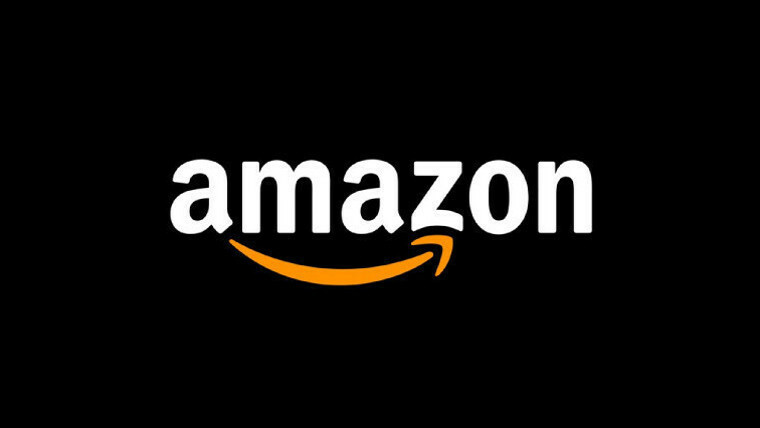 Amazon has announced an event for later today, at 10:30am Pacific Time, which is likely to be where all of the rumored announcements will take place, although no official word has been given regarding the content. The event will unsurprisingly be held at the company's HQ in Seattle. 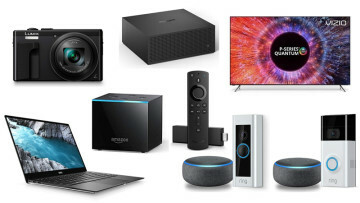 Among the expected devices is the new Amazon Echo Sub, which will apparently be a subwoofer featuring a 100-watt, downward-firing six-inch woofer, plus the ability to pair with other Echo devices for a stereo setup. This seems to be somewhat similar to Apple's HomePod, but the suggested price tag spotted yesterday suggests it will cost just shy of $100, which would give it a great advantage over the Cupertino competitor. The other previously spotted device is the Alexa Smart Plug. This will seemingly offer relatively simple functionality, giving users the ability to turn off power for specific devices through the company's digital assistant. 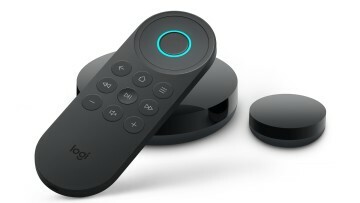 While similar products are already on the market, this would have the added convenience of simply using voice to control each device, plus the fact that an additional hub isn't required. That will hardly justify the suggested $125 price tag, so there's a very good chance that the prices spotted yesterday are placeholders with no actual meaning. In addition to these two devices, a few others are expected to be on the way, including an amplifier, an unspecified in-car gadget, and even a microwave. Amazon seems to be making big bets to become a part of people's everyday lives before the likes of Google do. 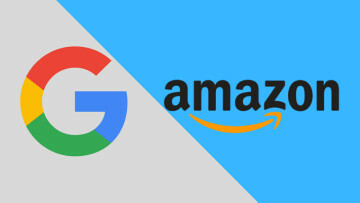 The Mountain View company has ventured into new device categories that directly compete with the online retailer, and it's really no surprise that the latter would try to fight back.